In a few days the next title in the Battlefield franchise will be released, but as we knew since last month, Battlefield Hardline will arrive five days before release for all EA Access subscribers. Well, it is done. If you subscribe to EA Access you can get your hands on Battlefield Hardline right now. Awesome. 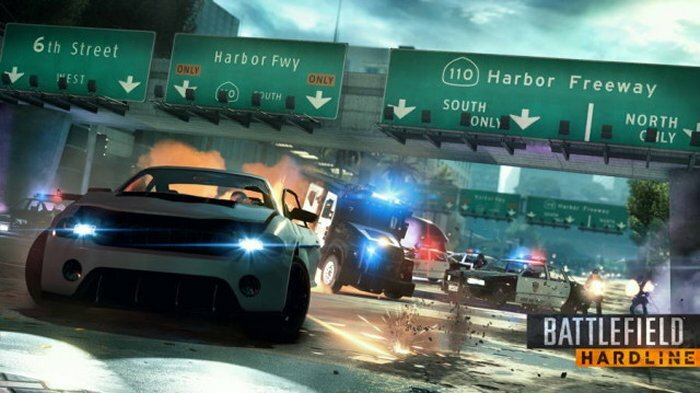 Battlefield Hardline will be released on March 17th for the rest of the masses. This Access program is only available to Xbox One owners and it costs $29.99 per year or $4.99 per month. The full version of the game is available to EA Access subscribers, but there is a catch. They will only be able to play the game for up to ten hours. When that limit is reached you will be locked out and then you’ll have to wait until the March 17th release date. So it is a perk, but in my mind not much of one. I would rather not be interrupted by the lock. Still, EA Access has only allowed gameplay of up to six hours previously for unreleased titles so I guess its better. All progress that you make during the ten hours of gameplay will be carried over once the game is released.